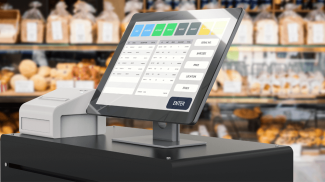 Choosing the right point of sale (POS) system is an important part of streamlining your processes and increasing sales. The right mobile POS system also makes paying easier for clients. Here’s some of the best mobile point of sale systems for small business owners. Flexibility is one of the options you want to find in one of these POS systems. Lightspeed offers just that with variations for e-commerce, restaurant and retail stores. One of the interesting things here is the ability to write product descriptions for e-commerce that can double as meta descriptions for SEO. An excellent time saving feature when you’re running an e-commerce store with tons of product. The annual on-site plan for small shops starts at $99 a month. This POS software works with PC, Mac and iPad like a lot of the others. Vend is America’s leading retail software. One of the things that makes it an industry leader is it works off-line. It holds sales until you’re back up online and then re-syncs them so you never leave any money on the table. A starter package starts at $69 monthly. Bindo has a reputation for being the best choice for iPads. It’s great for both retail and restaurants and boasts 300 features to choose from. The PIN-based staff management system allows you to track employees time on the job to improve efficiency. They offer a free 14-day trial to get you started. Making sales and payments easier and more convenient is just one thing Revel does. This software actually helps to simplify the accounting process with QuickBooks integration, a secure cash drawer and even a POS printer. PCI-compliant cloud technology is another bonus in these times of constant cybersecurity worries. ShopKeep offers a variety of interesting features including sales by the hour, analytics and real-time inventory reports so you can cull the products that don’t sell. They also offer a mobile option you can keep an eye on your business no matter where you are. The mobile app is great for shop owners who own several locations and want to be able to keep an eye on them all from one handy spot. There’s no contracts with this software and they guarantee the lowest integrated payment processing rate. 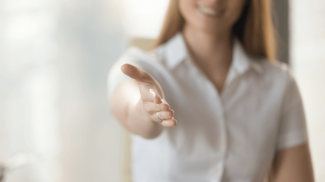 This software POS platform highlights exceptional customer support and they mean it. They have 24-hour day seven days a week 365 days a year support so you never need to worry if anything goes wrong. This is also the POS software program that does some of your marketing for you. Brilliant POS offers a reward program based on points. There’s also an option to send email receipts to strengthen any email campaigns your business is using. The basic Payments Plus version is free while the Register version is $29.95 per month. 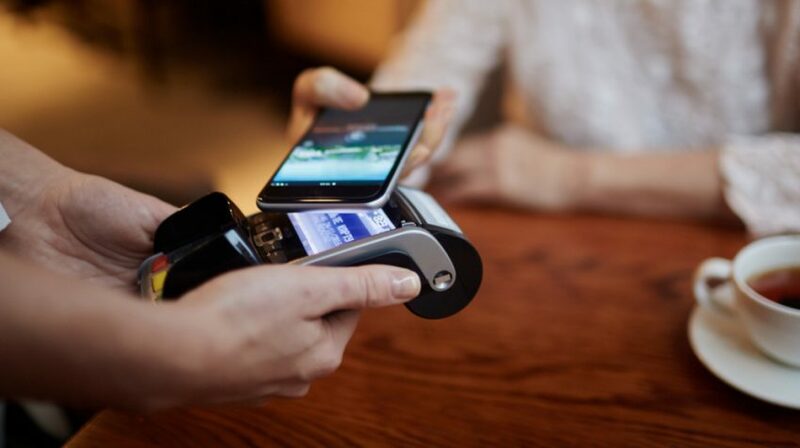 Banq works with chip and pin (EMV) technology for the best in security. Specifically designed for restaurants, TouchBistro has thousands of clients worldwide. This is another cloud-based offering that provides the security of being able to keep your sales and other information when the web goes down. Prices here start at $69 a month. If you’re looking for a well-established POS software name and plans that start as low as $29 a month, Shopify is the way to go. Big advantages here include ease-of-use. There’s not much in the way of training and a mobile version so you can keep track of things on the road. This is software that’s designed for simplicity. Square offers an advanced integration capability allowing employees to clock in and out right at the register. What’s more, all the transactions are assigned to individual employees so allocating tips and commissions is made easier. The basic program here starts by charging 2.75% on every sale. The best system is the one that works for your business. It needs to be easy to setup and operate. Transactions should be fast and easy. It is nice to know that we have some mobile point of sale systems that we can use. We are no longer dependent on the fixed ones that takes a while to set up.